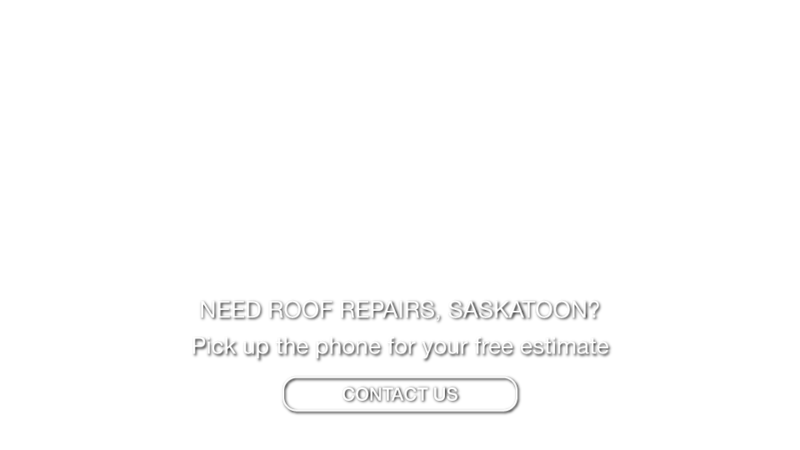 Flat Roofs Saskatoon | Testimonials | Grenier Bros Roofing & Sheet Metal Ltd.
Testimonials for Grenier Bros Roofing & Sheet Metal Ltd. Here at Grenier Bros Roofing & Sheet Metal Ltd., we take our customers’ opinions seriously. We genuinely want to know what you appreciate about our service and what we could be doing better. Please take a moment to complete this eform to let us know how we’re doing.